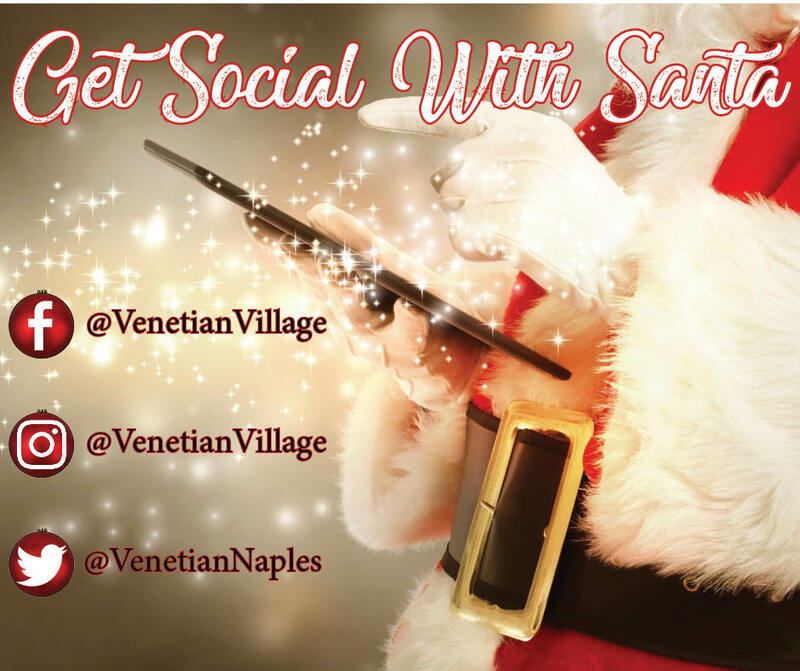 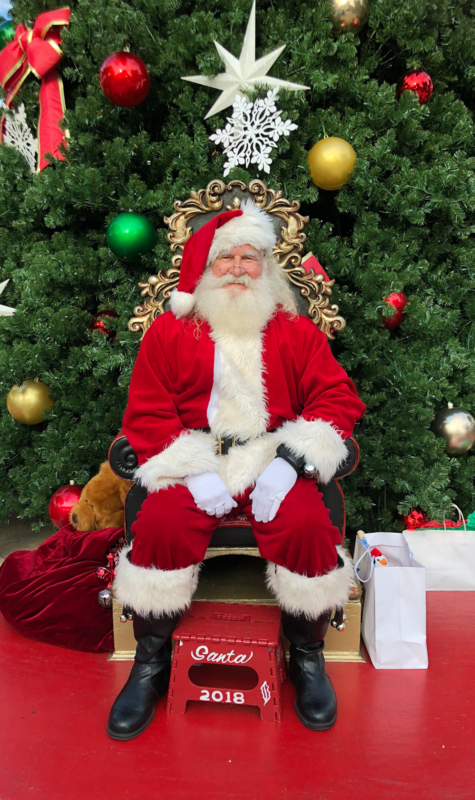 Getting Social With Santa: The Village Shops Celebrated the Season of Giving with Social Media Giveaways! 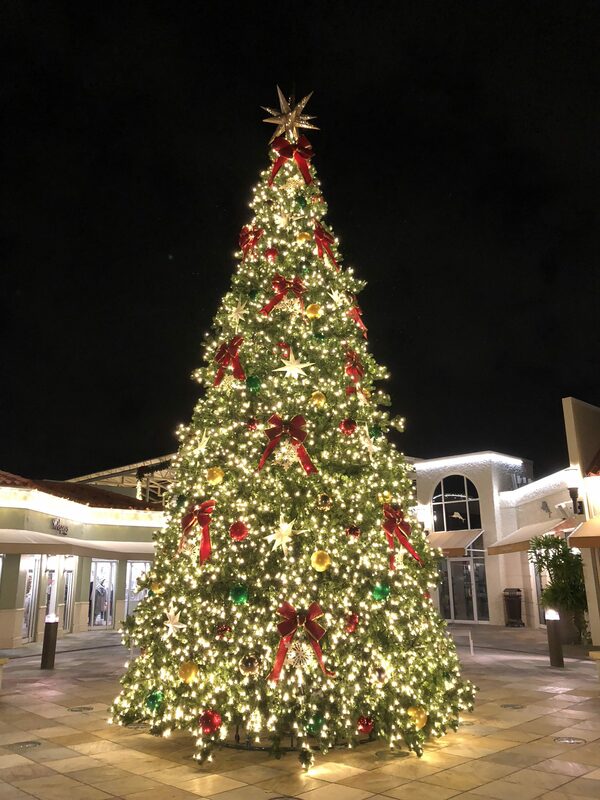 Christmas Day Restaurant Menus at The Village Shops! 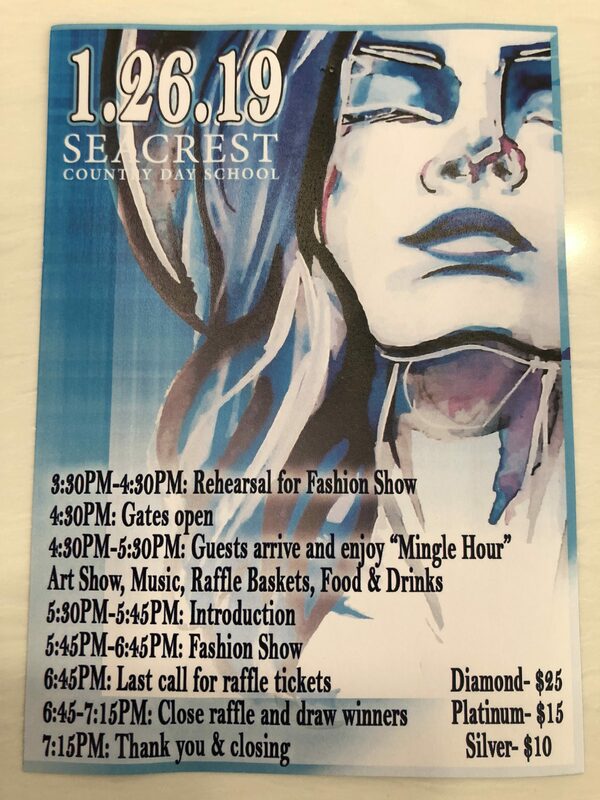 Whispers of Naples Will Be Participating in Seacrest Country Day School Fashion Show! 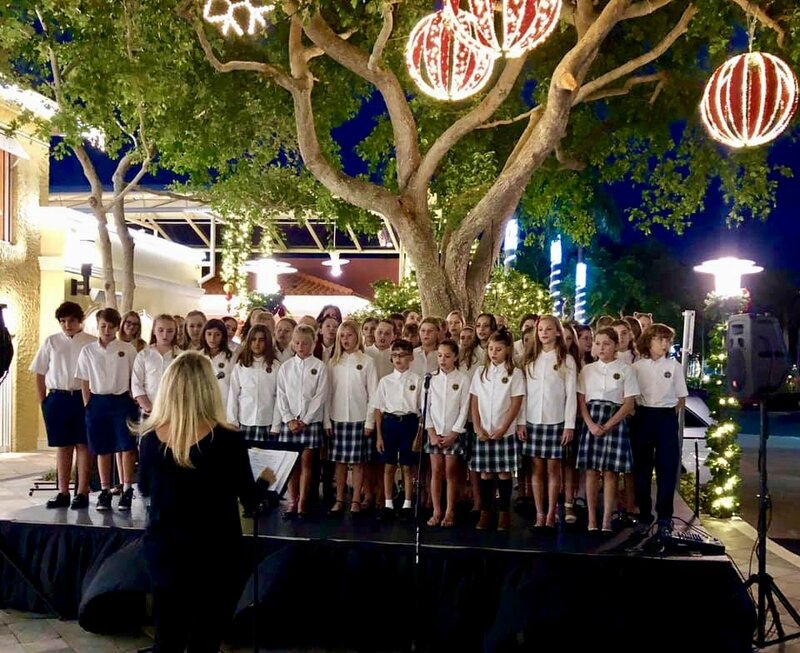 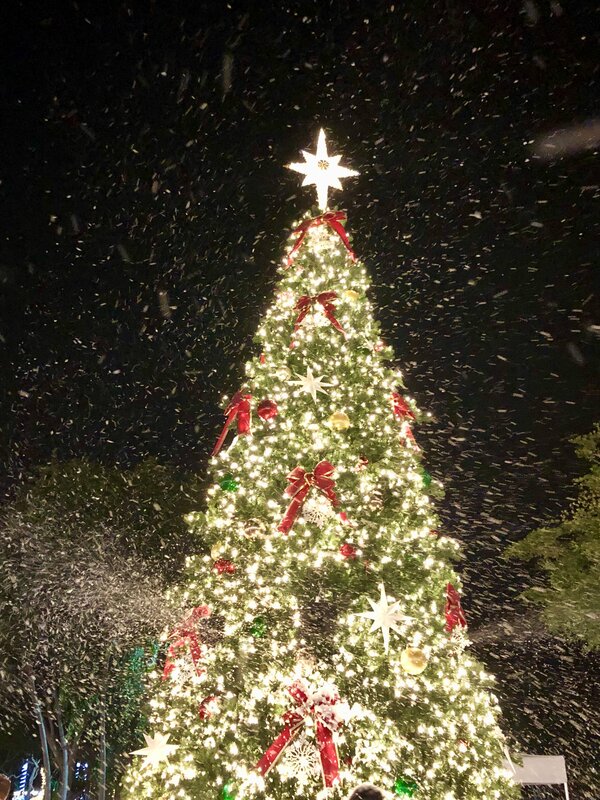 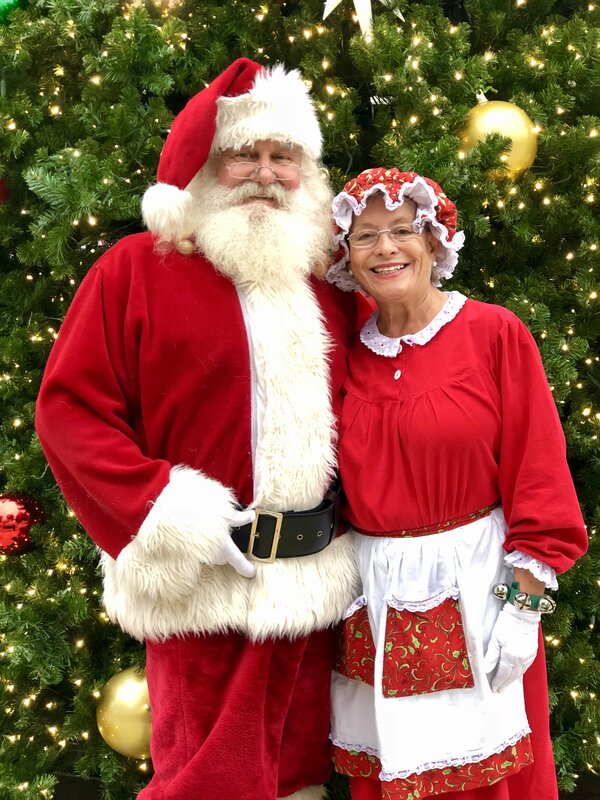 Christmas Extravaganza at The Village Shops! 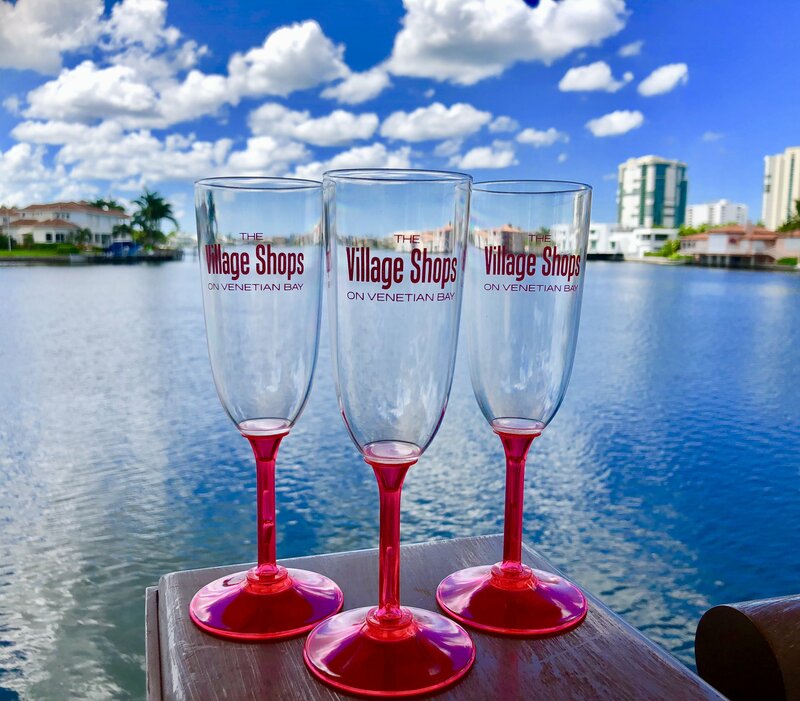 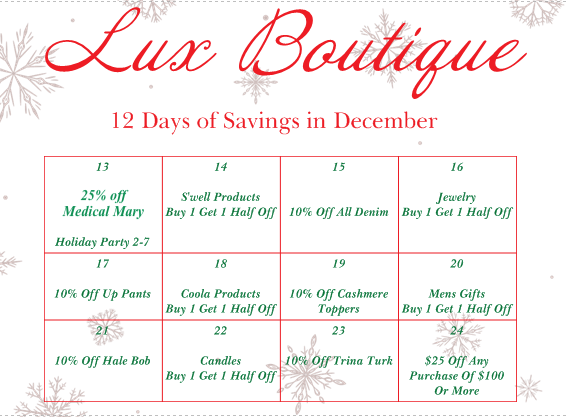 Another Spectacular Saturday Holiday on the Bay at The Village Shops! 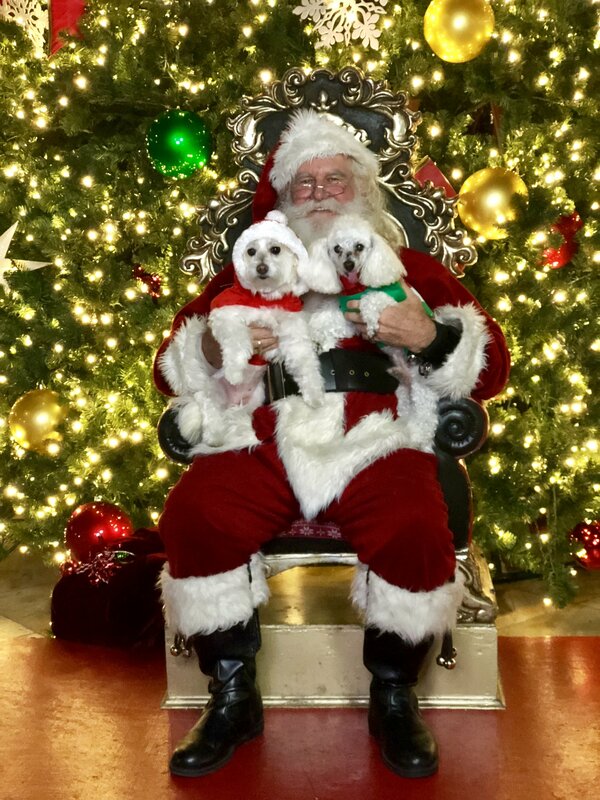 Santa Paws was a Treat at The Village Shops on Venetian Bay!